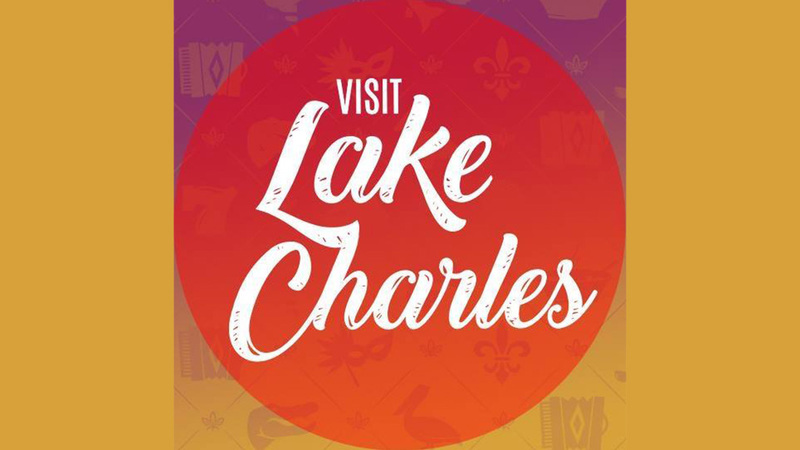 The Lake Charles/Southwest Louisiana Convention & Visitors Bureau (CVB) recently partnered with the Louisiana Office of Tourism to launch virtual reality videos, available not only online but at the Welcome Center, 1205 N. Lakeshore Drive, to entice visitors to further explore the area. In addition to learning about Southwest Louisiana from the knowledgeable staff at the CVB, visitors will be able to interact with a virtual reality experience of Southwest Louisiana as viewed through Oculus goggles, which greatly enhance the clarity and overall feel of the videos. “This dynamic experience will serve as inspiration for visitors to dive deeper into our destination. The CVB staff will also take the equipment to tradeshows to garner group business or encourage media professionals to promote the intrinsic qualities of Southwest Louisiana as a desirable travel destination,” said Kyle Edmiston, chief operating officer at the CVB. The CVB is open from 8 a.m. to 5 p.m. Monday through Friday and 8 a.m. to 3 p.m. on Saturday and Sunday. Stop by the CVB’s Welcome Center for the full virtual reality experience or view the videos online at www.visitlakecharles.org/SWLA360.